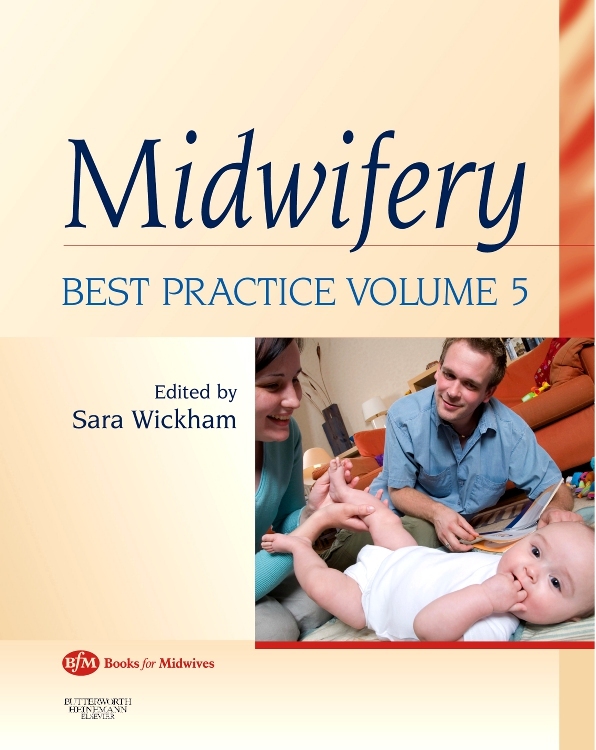 This is Volume 5 in the Midwifery: Best Practice series. 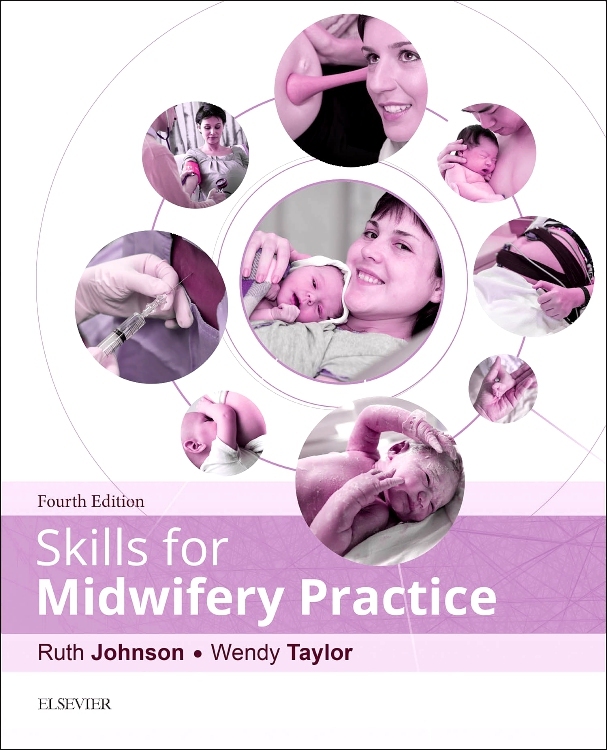 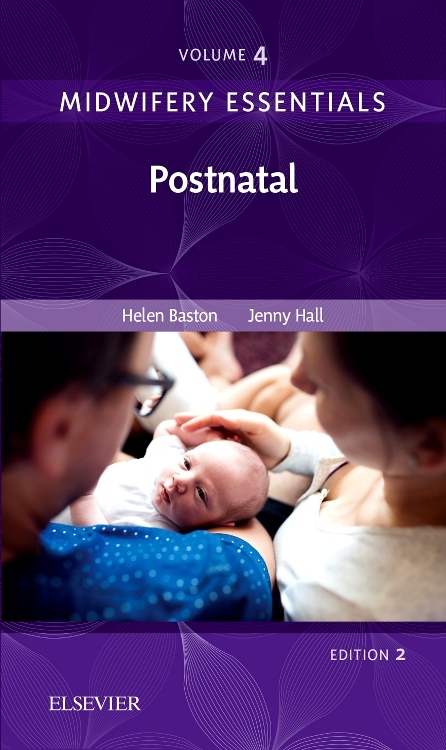 Each of the volumes in this Series is built around the familiar core of four main topic areas relevant to midwifery: pregnancy, labour / birth, postnatal and stories / reflection - and also includes a number of ‘focus on…’ sections. 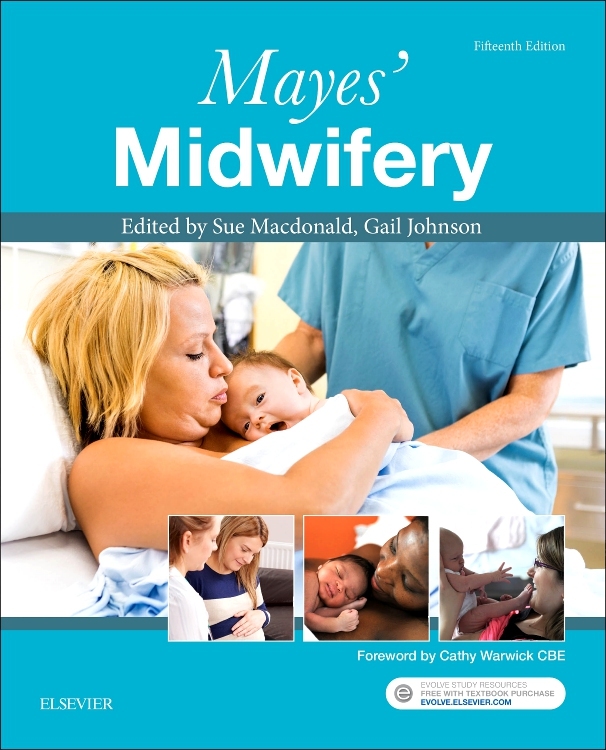 These are different in each volume and reflect a wide range of key and topical issues within midwifery. 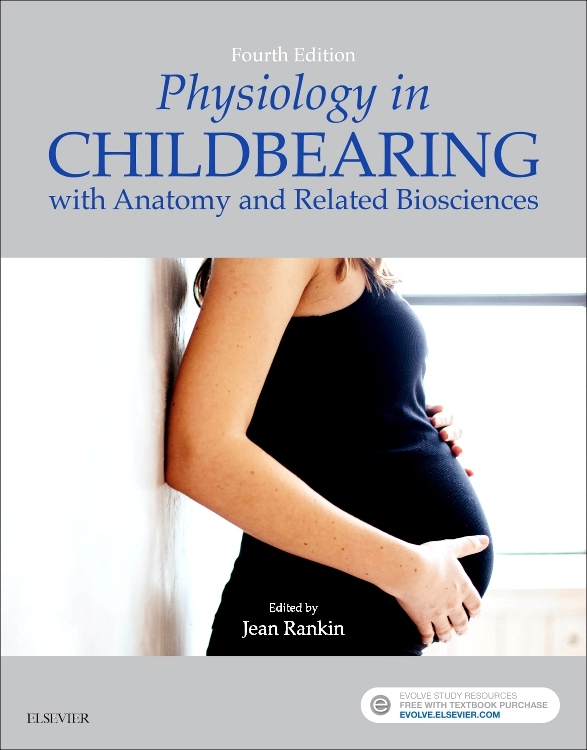 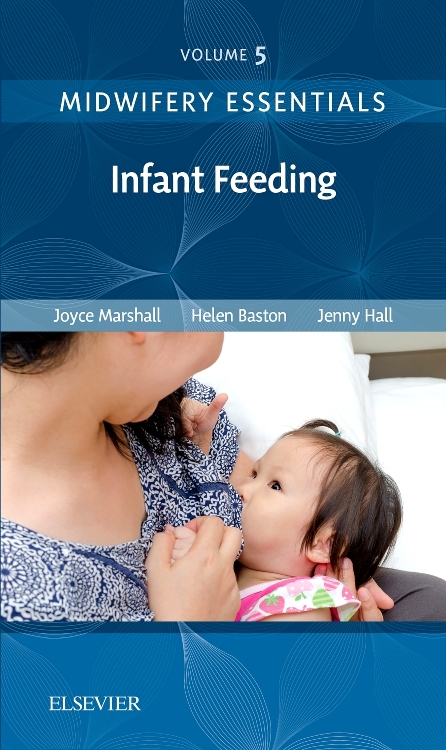 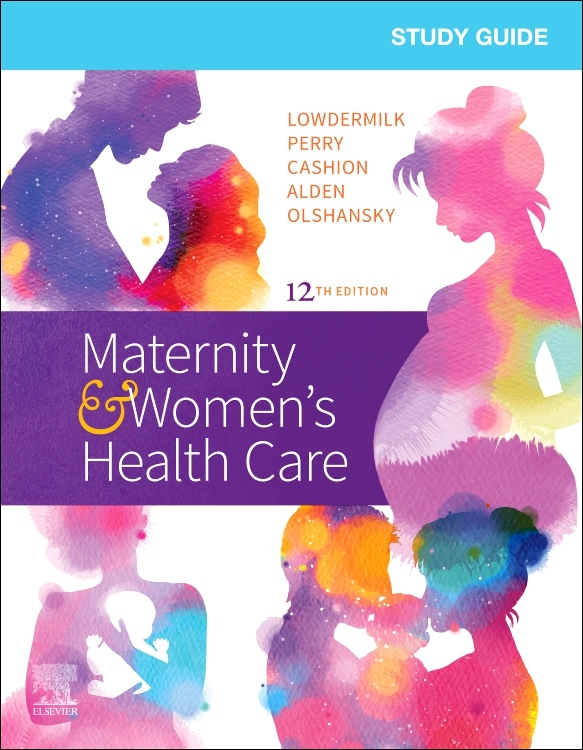 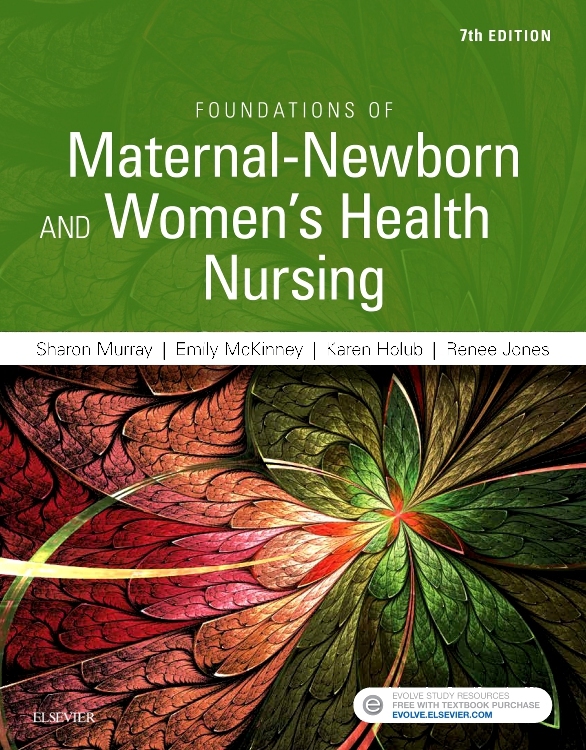 Each volume builds upon the others to provide a comprehensive library of articles that shows the development of thought in key midwifery areas. 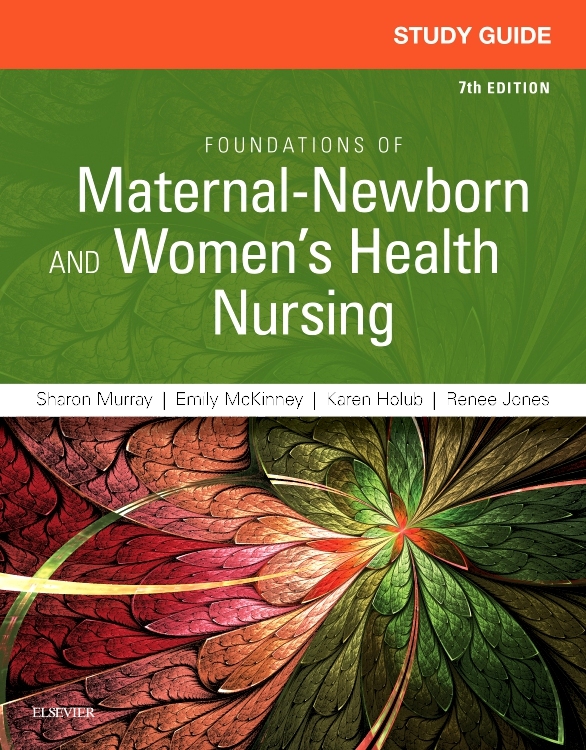 Volume 5 offers a range of wholly new topic areas within the ‘focus on…’ sections covering: ‘the birthing environment’, ‘women, midwives and risk’, ‘holistic health’ and ‘working/international stories’. 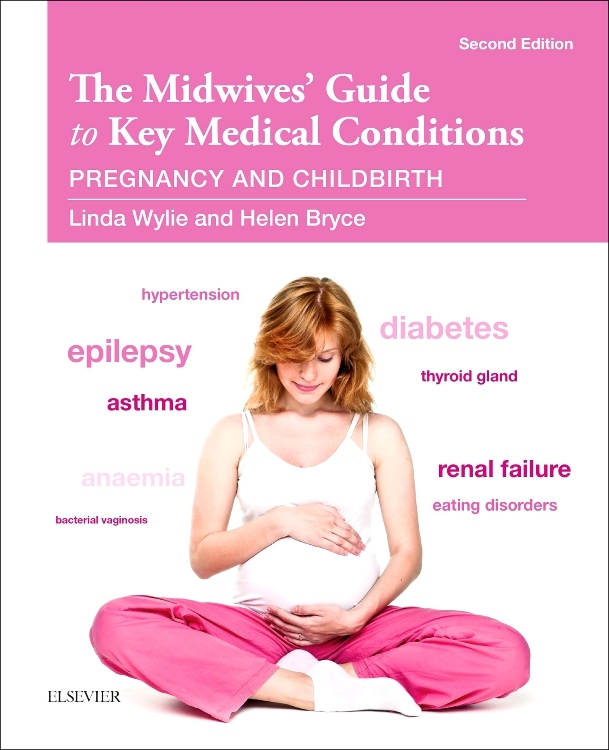 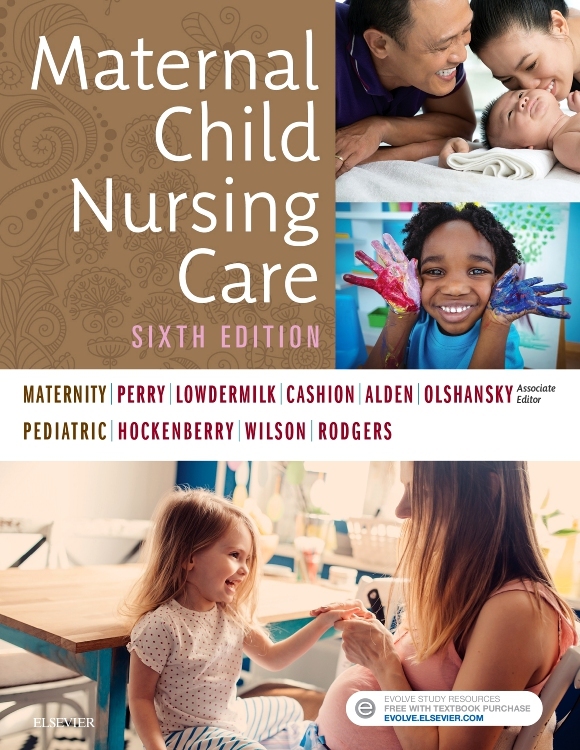 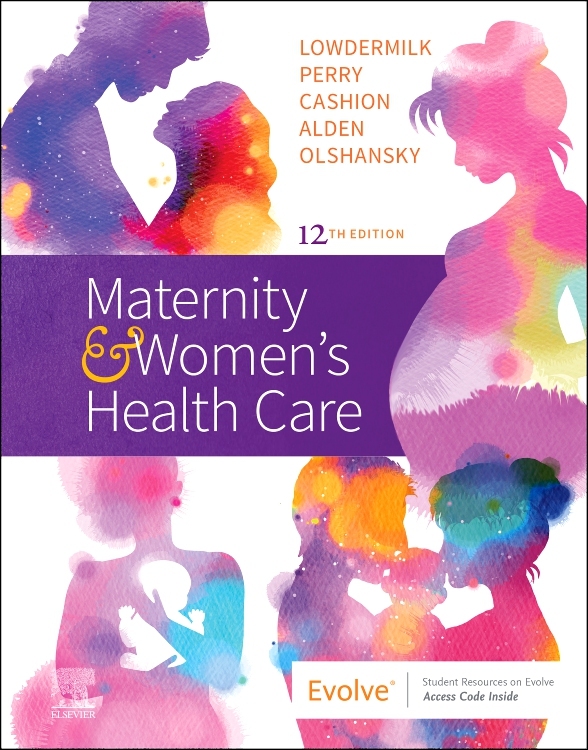 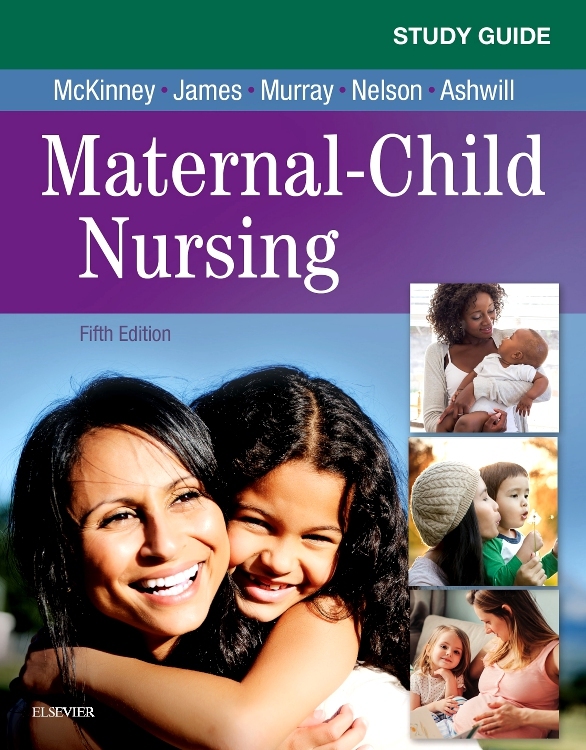 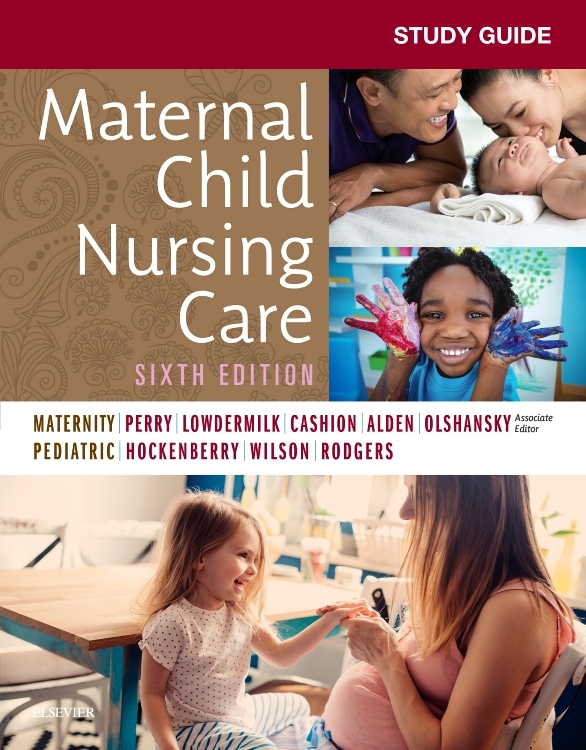 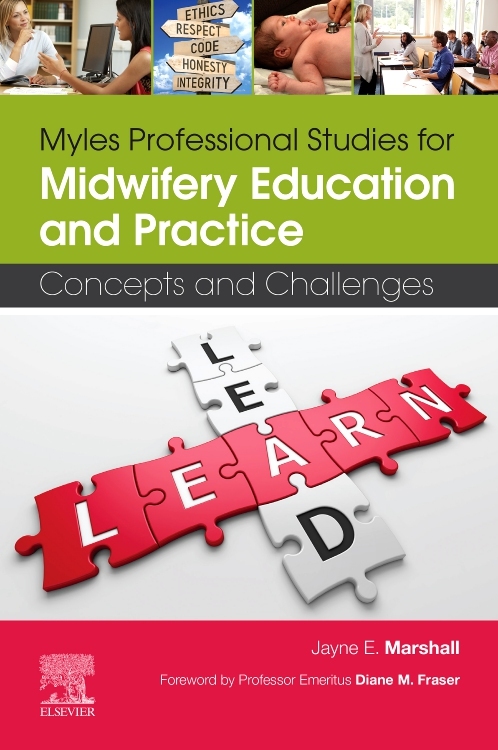 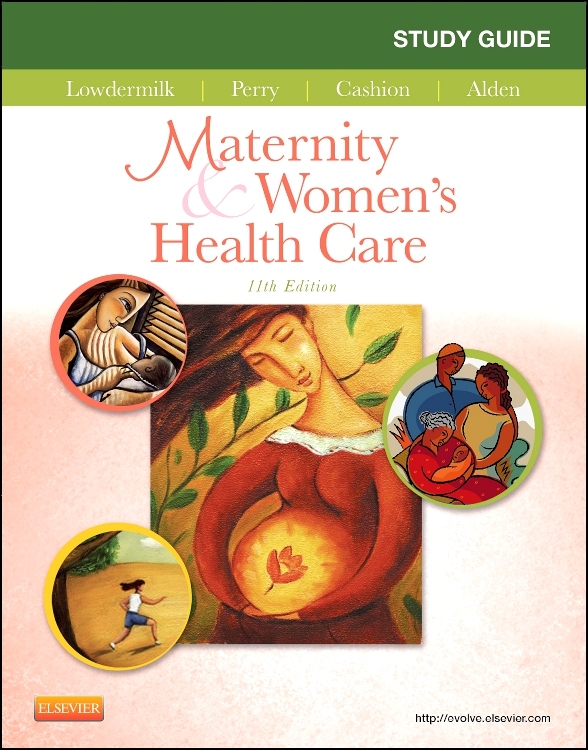 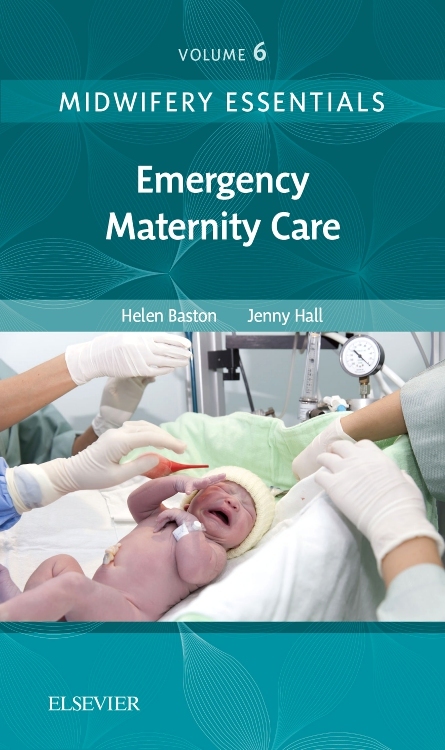 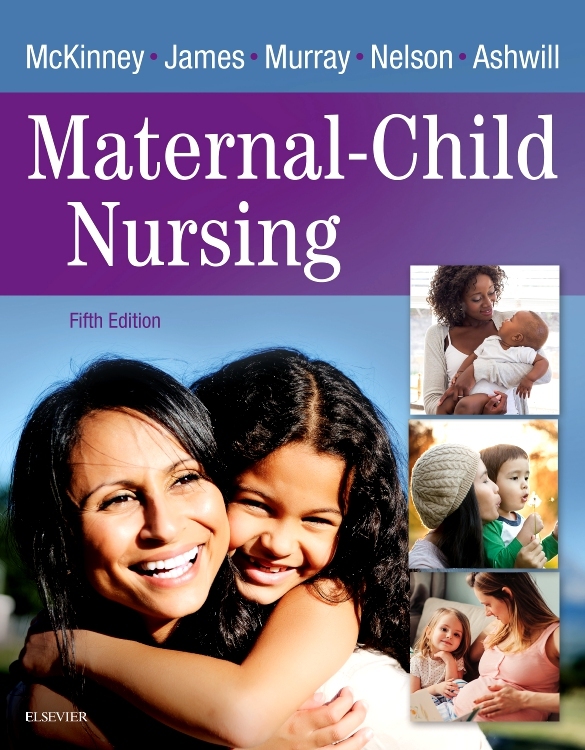 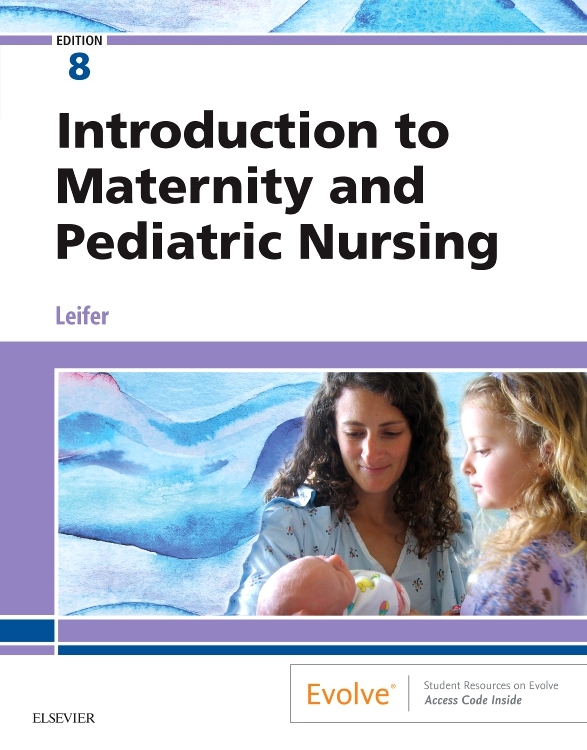 Includes 60 articles from The Practising Midwife (2004-5);4 research articles from Midwifery (2004-5); 3 articles from The Journal of Midwifery and Women’s Health (2003-5); and 5 original articles commissioned for this book. 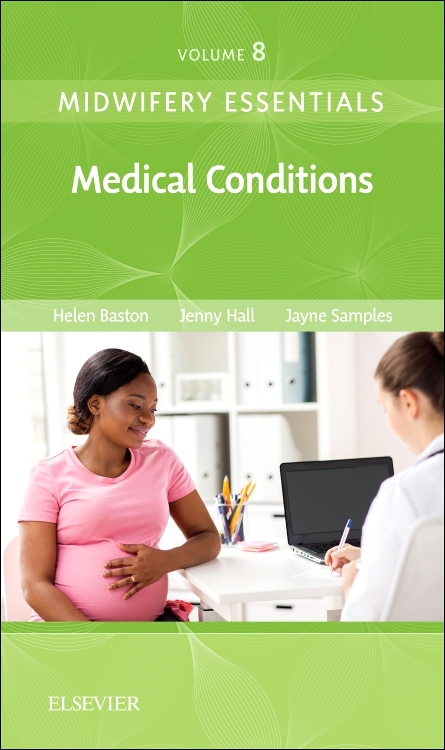 2.3	Home birth: safe as houses? 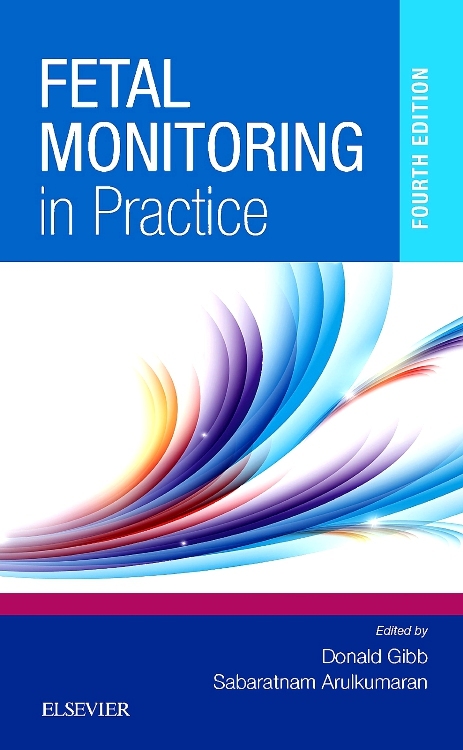 5.4	Water: what are we afraid of? 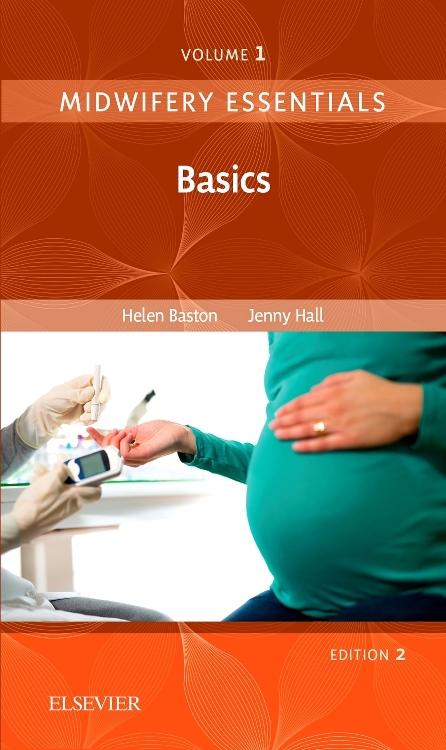 5.5	Routine cord blood gas analysis: an overreaction? 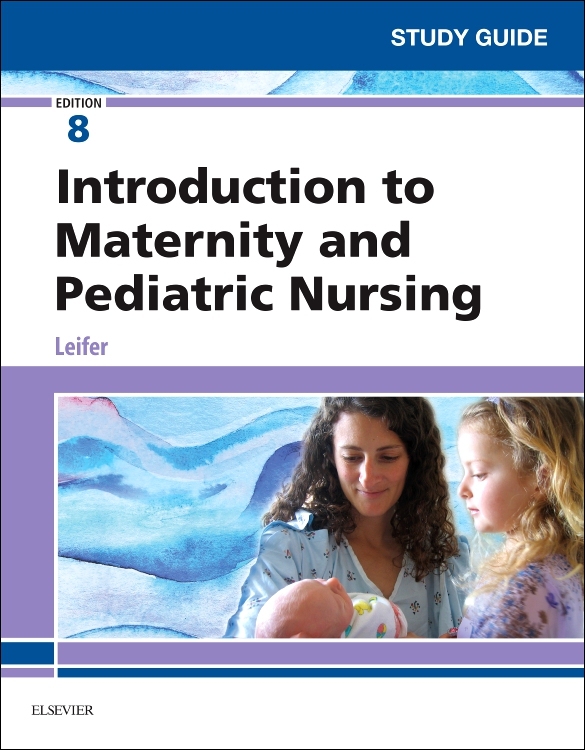 5.8	Does pethidine relieve pain? 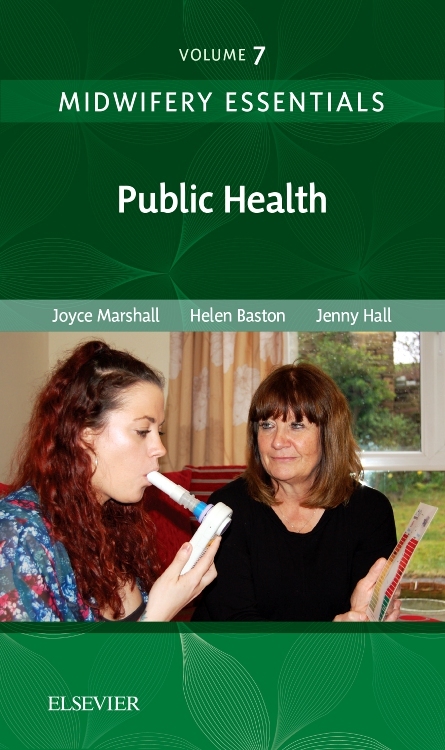 5.10	To cut or not to cut? 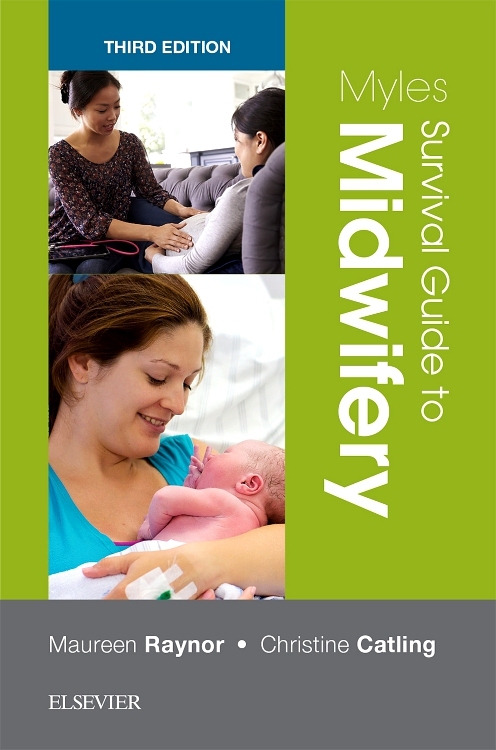 6.5	Ginger: an essential oil for shortening labour? 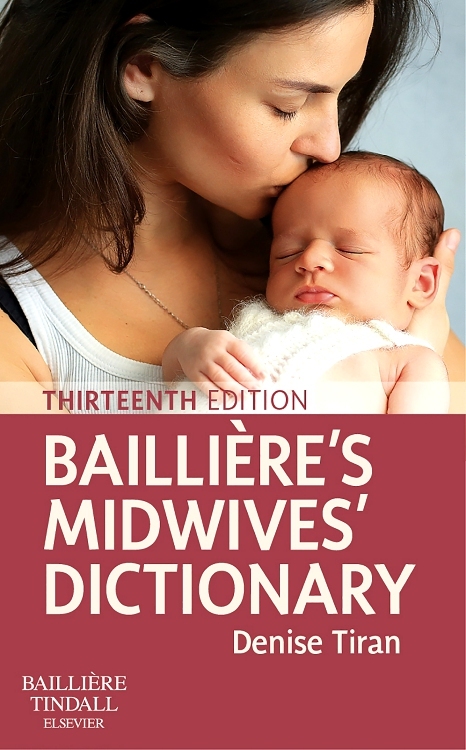 7.4	Don't mention the ‘B’ word! 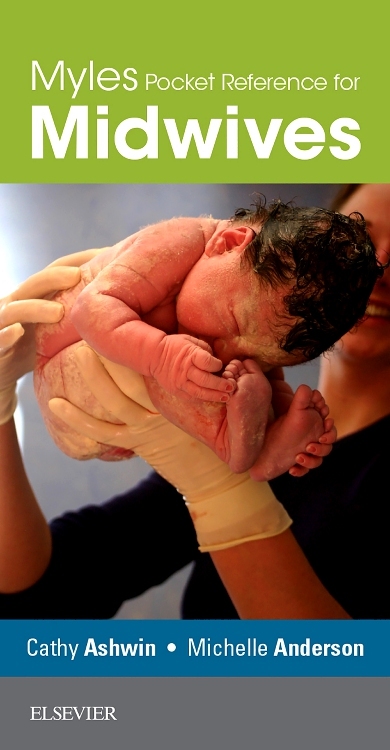 9.8	There is a foot!